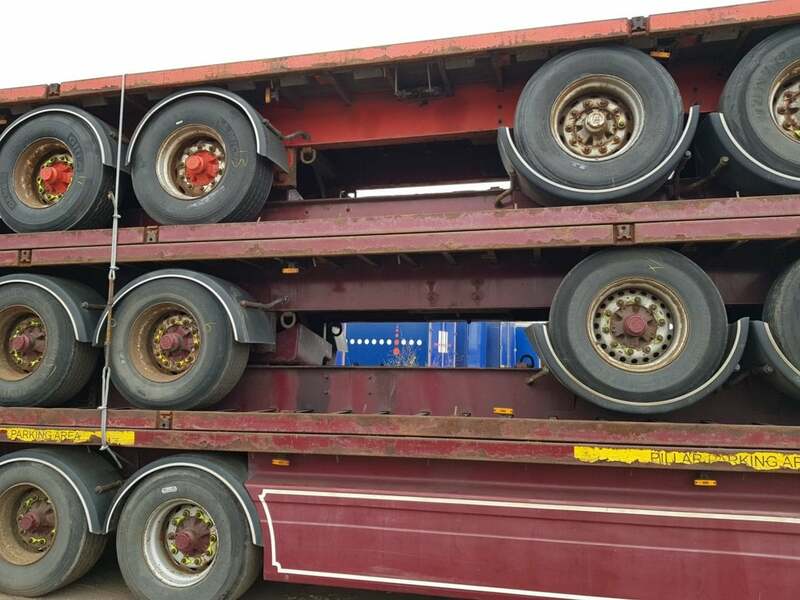 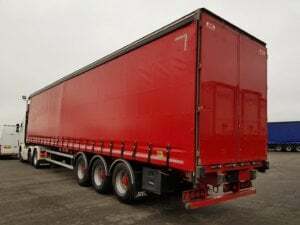 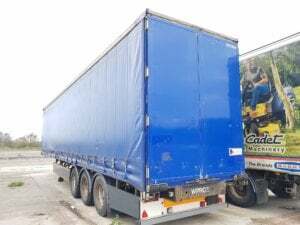 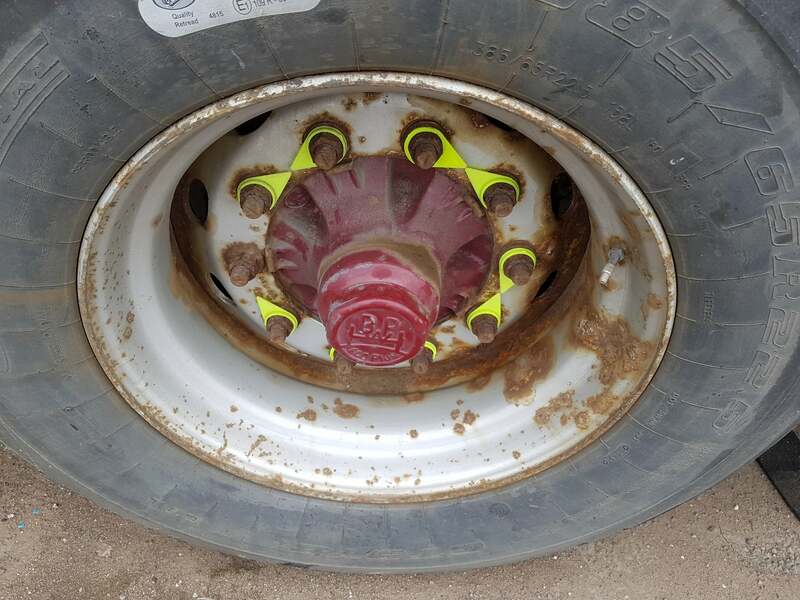 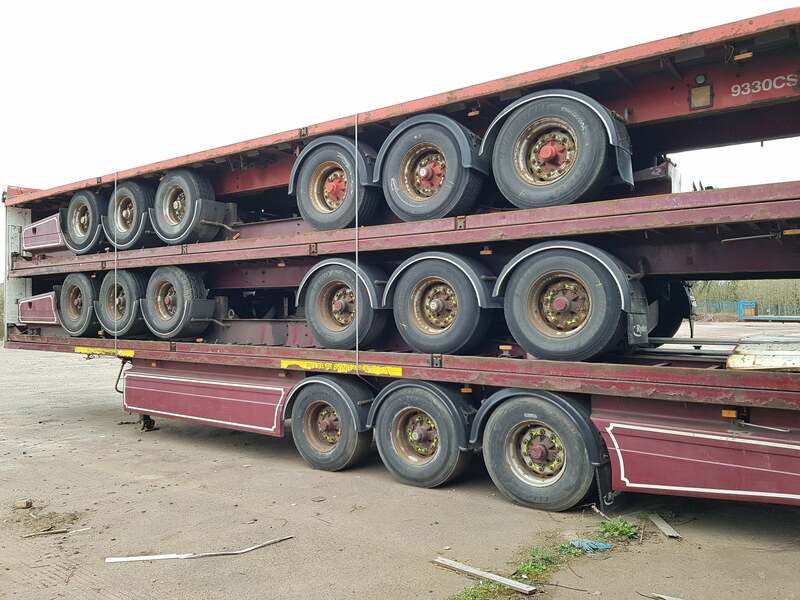 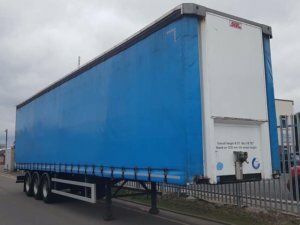 2005 2006 BPW drum brake trailers for export. 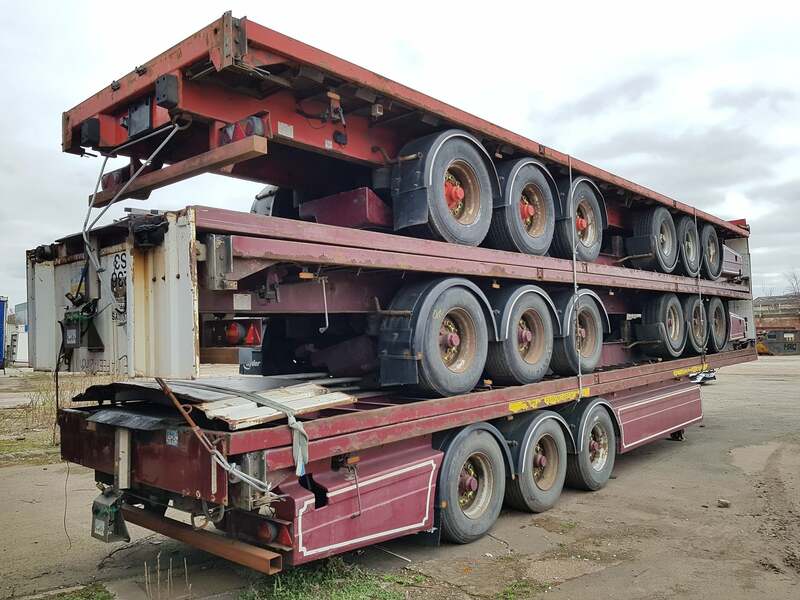 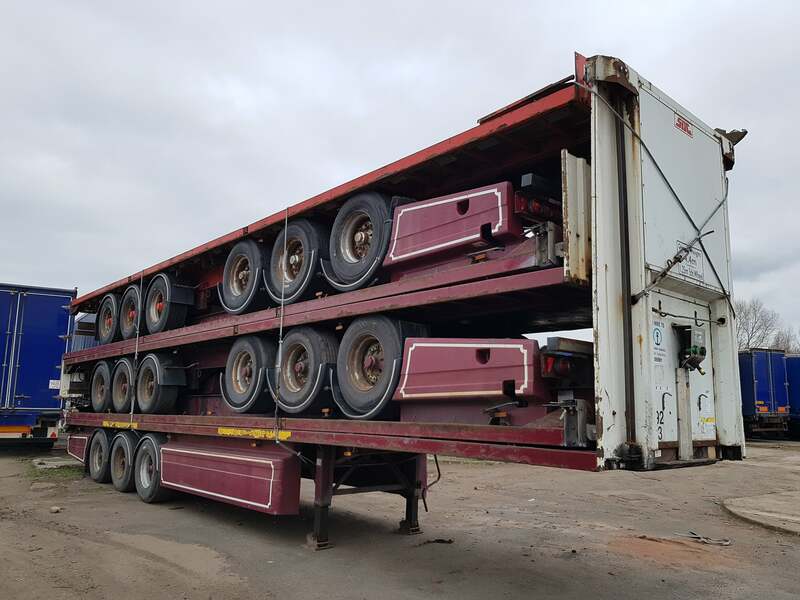 13.6m long flat beds, full steel construction trailers, stack of 5, welded, banded ready to be delivered to a UK Port. Worldwide shipping can be arranged.